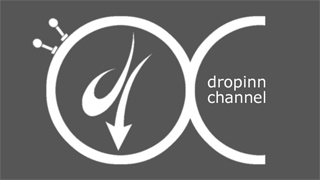 Welcome to the Drop Inn Channel – watch this space for regular media downloads, project blogs and community media news, resources and information. The project has been piloted with an intergenerational Mix Mediabox film production entitled '3 Songs' involving 3 different films made by young people from Derby and Belper focusing on issues between generations in their communities. Access the films and blogs here and let us know what you think. The site is co-managed by young people and links directly to the Drop Inn Youth Centre's pages with regular updates on arts and community projects, issues and opportunities - so please get in touch with us if you want to find out more about the channel.